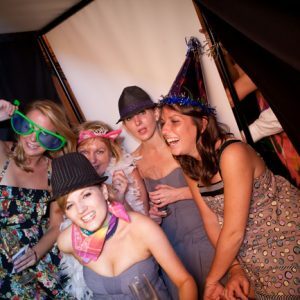 The photo booth rental will catch the fun and crazy shots! Plus the pictures make the perfect wedding favors! We give you a memory book makes an awesome alternative to a guest book, your guests can attach the extra picture , with a message to you both that you can look back on for a lifetime. Your memory book is delivered complete, on your wedding day, at the end of the reception! The photo booth rental will take pictures about 5 seconds apart. Be as silly or as serious as you want. After the last picture is taken, exit to get your photos within 15 seconds! 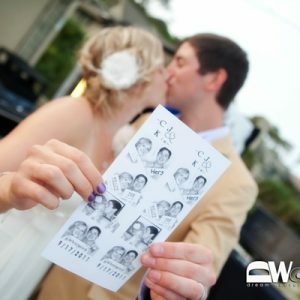 Selfies are fun, but a photo booth picture is something you can hold in your hand and keep forever! 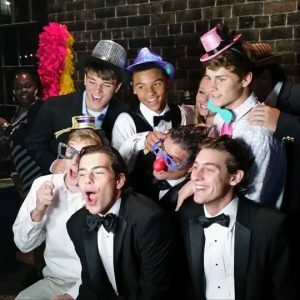 Currently, we have (3) photo booth rentals and they book up fast. Call early and reserve yours. $900 for (4) hours includes FREE custom memory book. You will also receive a thumb drive and a link to an online gallery at end of the event with all pictures taken. Call for rates on events longer than 4 hours.